Earrings in white gold 750/000 or 18 Kts. with blue sapphires australian of great quality. 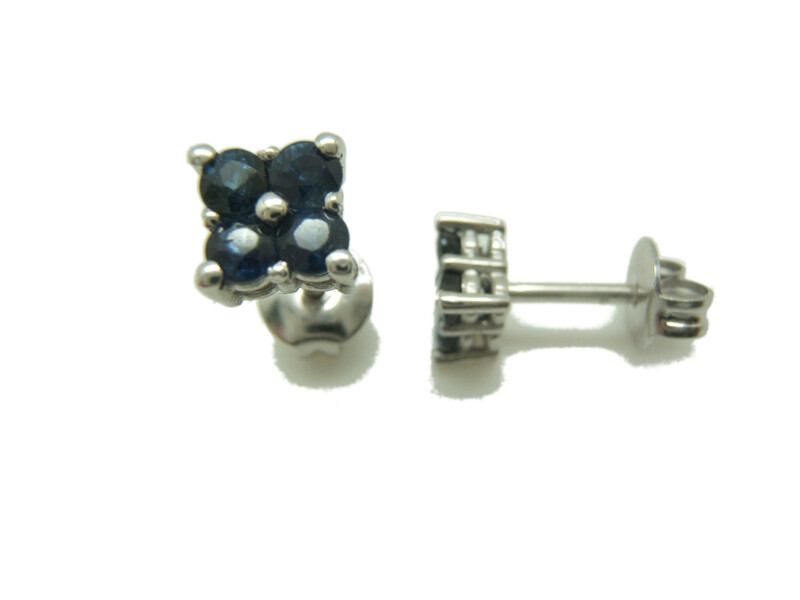 Weight of earrings: 2.25 grams, weight of sapphire: 1.07 ct total weight.